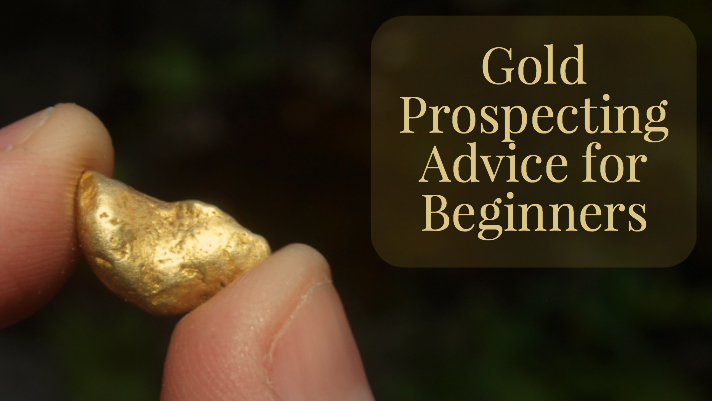 Gold prices have reached record highs in recent years, and there has been lots of interest by beginning prospectors who want to try their hand at gold prospecting for the first time. It is very possible to be successful in finding gold if you do your research and learn how and where to find gold. Here are a few tips to get you started on the right path. Sure, there might be, but this is really the wrong question to ask. What you should be finding out is if there has been gold discovered there in the past. This is the single most important thing that will determine whether a beginning prospector is successful or not. 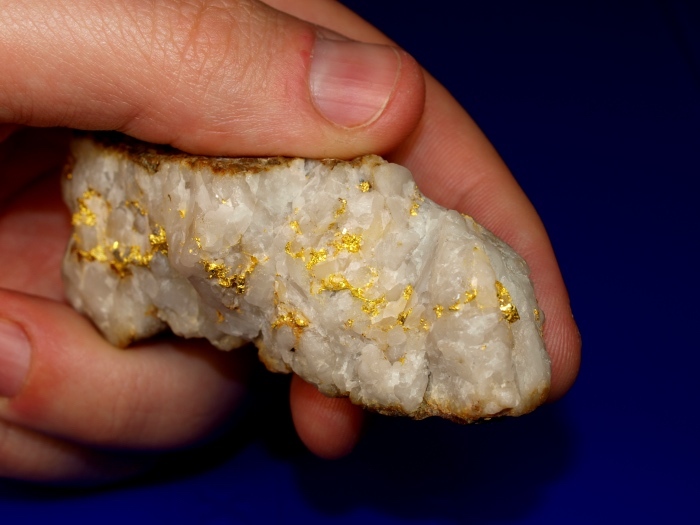 While there is a slim possibility that they might get lucky and find a new gold strike, you are going to have much better odds if you search in an area that is known for producing gold in the past. Research is very important and will save you a ton of time and effort. In the mid 1800’s, there were literally thousands of men scouring the western states in search of gold. When a large amount of gold was found, a gold strike would occur and those men would converge into an area to mine for gold. Learn about where these old mining towns were in your area, and what types of minerals were found. There have been many lots of information written with very detailed information on most gold producing states in the western U.S., and around the world for that matter. Find out where gold has been found before, and you will drastically improve your chances of finding gold yourself. Once you have found a good area that you know has produced gold, you will need to equip yourself with the proper mining equipment. No need to get too carried away at first, just get a few basic prospecting tools like a standard gold pan and maybe an inexpensive sluice box . This will be more than enough to get you started in your quest. Spend some time learning the basics of how gold acts in its natural environment. Gold is not evenly distributed throughout an area, because of its high specific gravity gold will concentrate in certain areas. Spend some time learning the basics about how gold deposits in a stream, and find an area that has the potential to have some gold. This may sound simple, but locating an area that actually has gold is one of the things that beginning prospectors often dismiss too easily, and will have very little success because of it. If you were to look at a map of the U.S., only a small percentage of the landscape has gold in any quantity, so if you just pick a random creek and start gold panning, it is very doubtful that you are going to have much luck. Take the time to find the areas that you know for certain have gold, and that is half that challenge. Put yourself in the right location and use the proper mining equipment, and you will be finding gold in no time. Good luck! Next: Gold Mining Mistakes - Don't be That Guy!